Google started rolling out Android 8.1 Oreo January Security Patch last night. Available for the compatible Pixel and Nexus devices, some users reported performance lag on their Pixel phones following the update. The problems range from slow animations to delayed app launch time. Google, however, suggests that the problem arrives only for those users who manually sideloaded the latest security patch instead of waiting for the OTA update. The company adds that instead of sideloading the January patch, update via the OTA. Some users who did flash the update manually also note that rebooting appears to fix the lag issues too. Following last night’s update, several users of Google Pixel, Pixel 2, Pixel XL, and Pixel 2 XL reported performance issues. 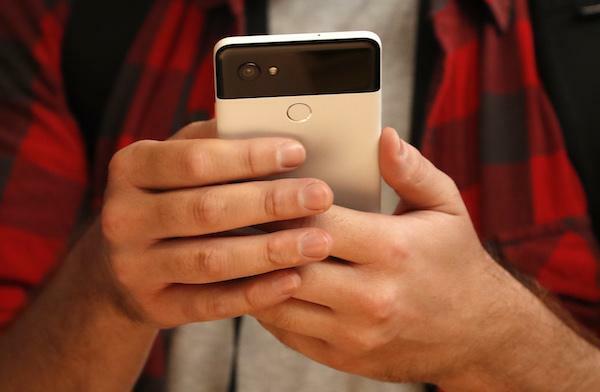 While the OTA version doesn’t have this problem – according to Google itself – the factory images created a number of issues, including noticeable lag in animations and delays in the launching of apps. Loading times were specifically noticeable with messaging and email apps that took several minutes to launch for some users. 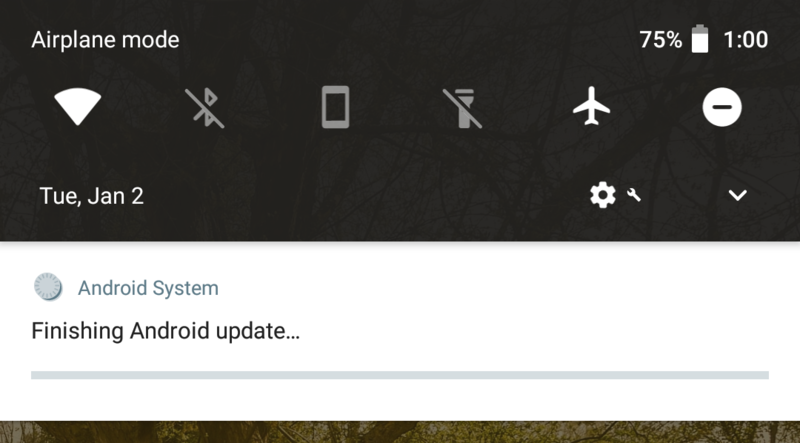 Users also reported seeing a “Finishing Android update” notification in the notification bar (via 9to5Google) that doesn’t go away for several minutes and reappears for some users. However, it appears fixing these issues is quite easy – either go for the OTA version or try rebooting your device to see if the performance is back to normal.